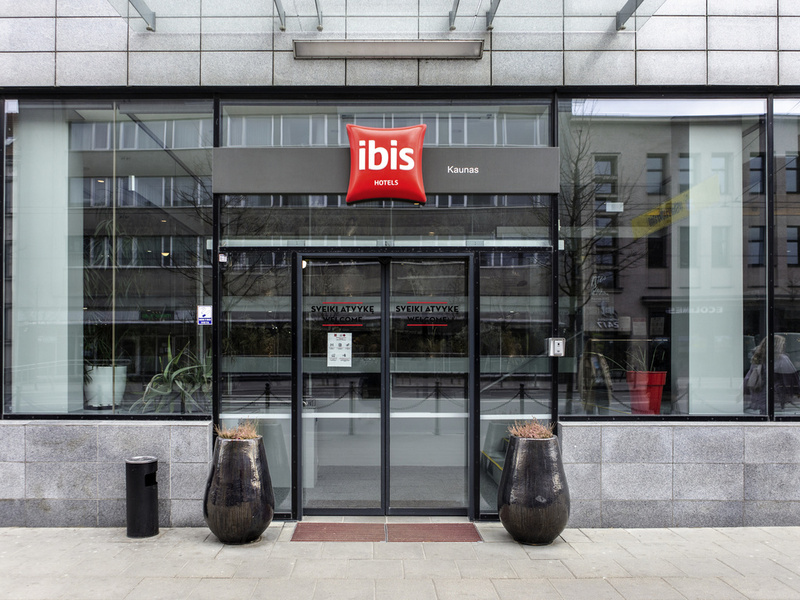 The ibis Kaunas Centre hotel is located in the centre of Kaunas, within walking distance to the historic Old Town, close to railway and bus station and easy access to the highway to International Kaunas Airport. Ideal for business and leisure stays where guests can explore the city of Kaunas. It has 125 air-conditioned rooms with free Internet access, conference facilities, a bar serving snacks 24/7 and onsite parking. Our restaurant, The Oopen will delight you with pasta & grill dishes. DOUBLE ROOM FOR 1 or 2 PERS. TWIN ROOM FOR 1 or 2 PERS. A equipe é muito simpática e eficiente.. A localização é ótima, está a curta caminhada da rodoviária e no futuro ficará melhor ainda, pois a nova rodoviária está sendo construída ao lado do hotel. O quarto é confortável e extremamente limpo. Dear Traveler, Thank You for Your review and for choosing our hotel. It is always a pleasure to read such a good comments about our staff and rooms. Our staff is always ready and happy suggesting sightseeings in Kaunas, providing maps or any necessary information. Once more, thank You for choosing IBIS Kaunas Centre hotel and hope to see You again.